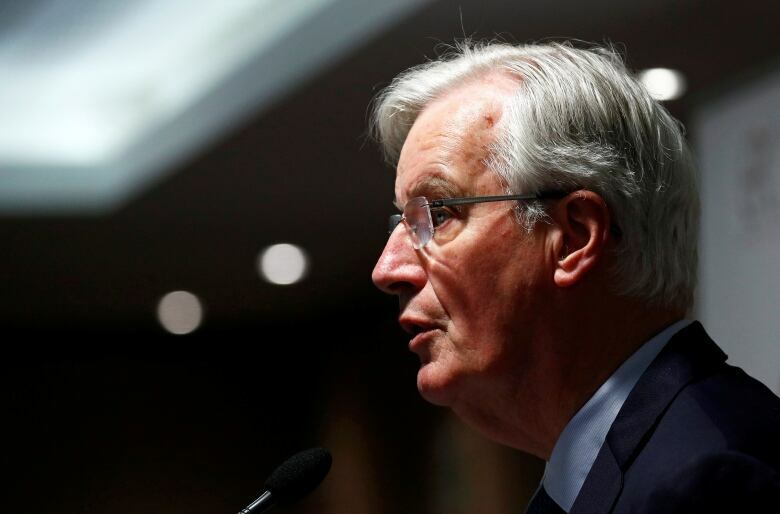 EU chief negotiator Michel Barnier says that Britain’s disorderly exit from the European Union without a deal is becoming more likely by the day after the U.K. Parliament again rejected alternatives to the government’s unpopular divorce deal. Despite the downbeat assessment, Barnier did say that “we can still hope to avoid it” through intensive work in London ahead of an April 10 EU summit. A no-deal Brexit could come as soon as two days after that. “There is no transition if there is no deal,” Barnier warned, and the sudden exit would be all the more frenzied because of it. Barnier insisted the EU would not renegotiate the 585-page withdrawal agreement but said he was willing to open up the political declaration with came with the legal text. “If the U.K. so wishes, we are ready to rework the political declaration as long as the fundamental principles of the EU are respected,” he said. With just 11 days until the U.K. must come up with a new plan or crash out of the bloc in chaos, the House of Commons threw out four options designed to replace May’s thrice-rejected Brexit deal — though in some cases it was close. Monday’s result left May’s Conservative government facing difficult and risky choices. It can gamble on a fourth attempt to push the deal through Parliament, let Britain tumble out of the bloc without a deal, or roll the dice by seeking a snap election to shake up Parliament. In oil-rich Libya, an eastern warlord attacks the capital. Why now? And what's at stake?